Featured are two novelists whose books hit big this year. Fierce Kingdom is a thriller of a book by Gin Phillips, which takes place over the course of three hours in a zoo that is under attack by gunmen, and where a woman and her young son are trapped; ultimately this is a story of motherhood. 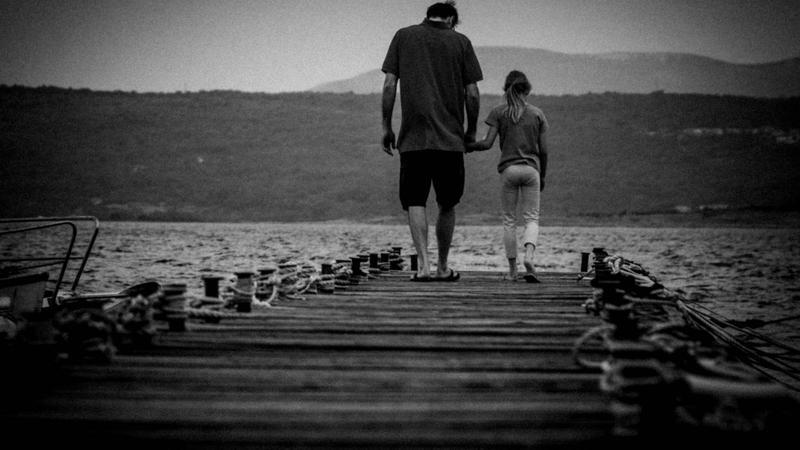 Stories from people who need need a grown-up to answer a question—from teenage girls asking for advice about their love lives...to a father who waited until his son was an adult to ask him how he could have been a better parent. Listen to This American Life Fridays at 7:00 pm, and repeats Saturday at 9:00 am on KRCB-FM Radio 91!